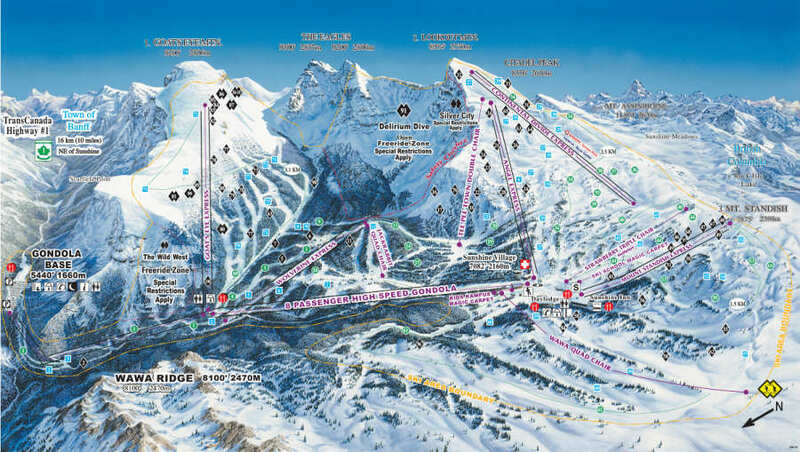 Banff Lake Louise Ski Vacation Package Deals - Daman-Nelson Travel offers Banff Lake Louise Ski Resort special deals on discounted hotel lodging, condominium rentals, discounted lift tickets, and ski equipment rentals for an unforgettable Banff Lake Louise ski vacation. Discounted and last minute vacation deals in Banff Lake Louise are available on all types of lodging from luxury hotels to budget and premium condominiums and spacious vacation homes. 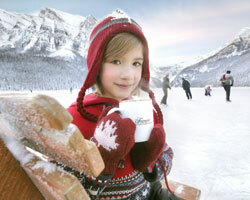 Your ideal winter ski vacation to Banff Lake Louise is just a few clicks away. This Winter ski season let our experienced ski travel experts organize your Banff Lake Louise ski vacation travel package. A customizable Banff Lake Louise ski trip including hotel accommodations, condo rental, lift tickets, ski rentals and more is just a few clicks or a phone call away. Book your Banff Lake Louise ski vacation package by talking to one of our ski vacation specialists now at 800-343-2626 to start planning your Canada ski vacation. 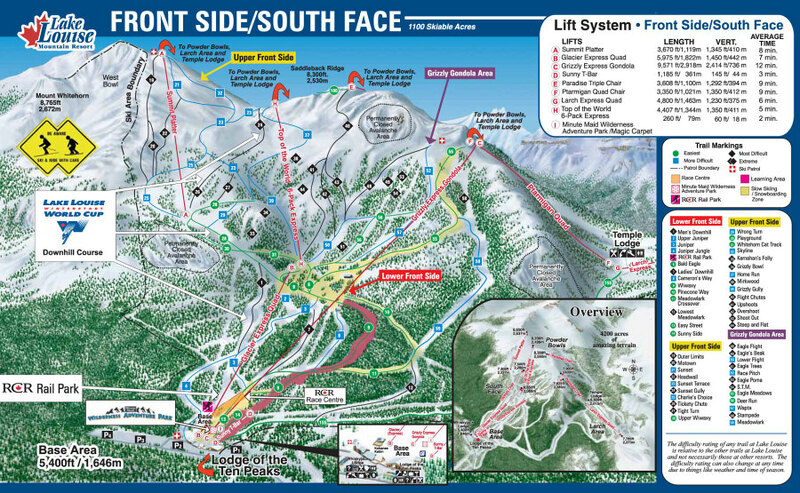 Make your Banff Lake Louise reservations today!